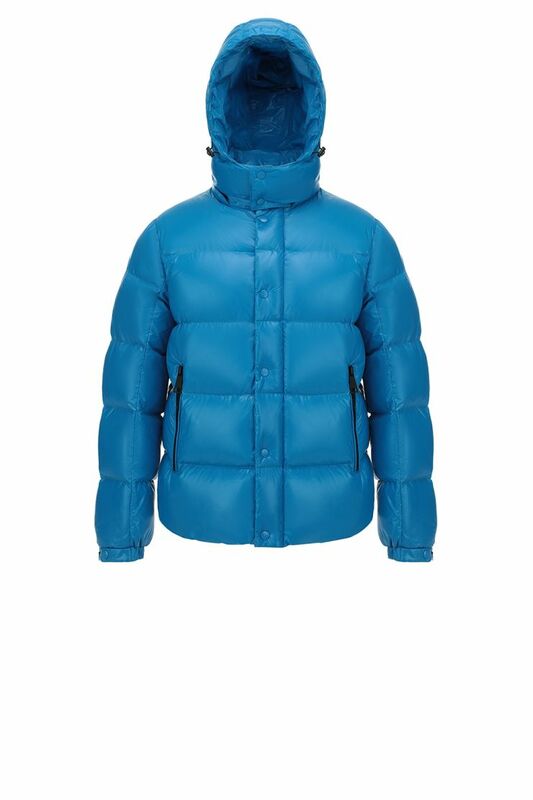 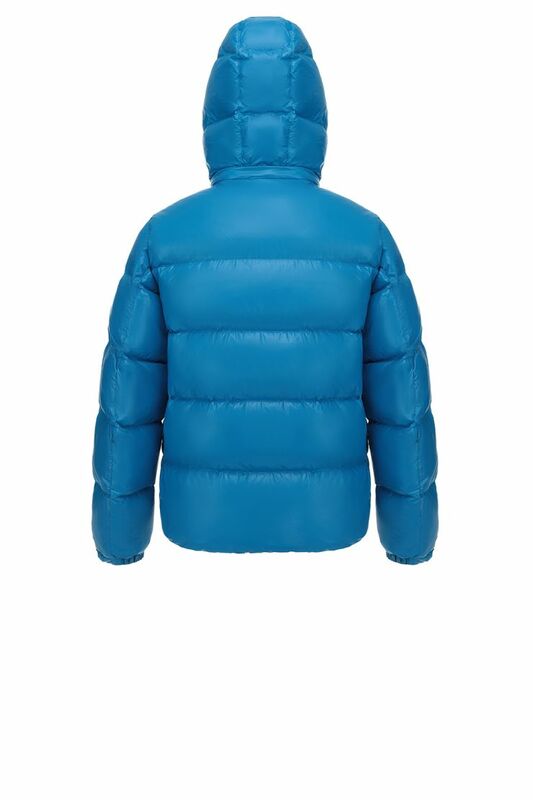 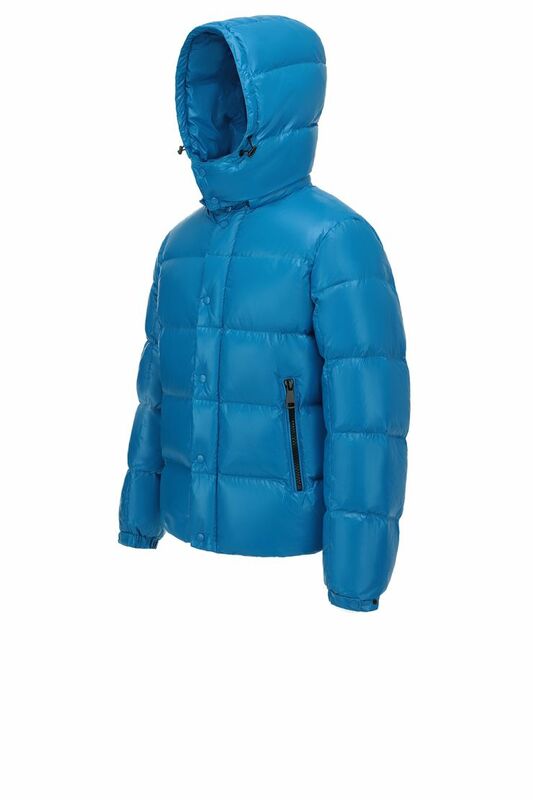 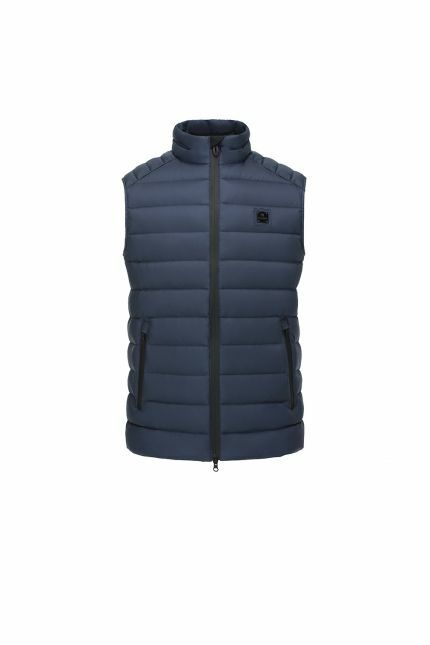 Hetregó Cayo sky blue oversized down jacket mixes fashion with functionality. Inspired by sportswear, you can carry Cayo hands free thanks to the internal carrying straps. 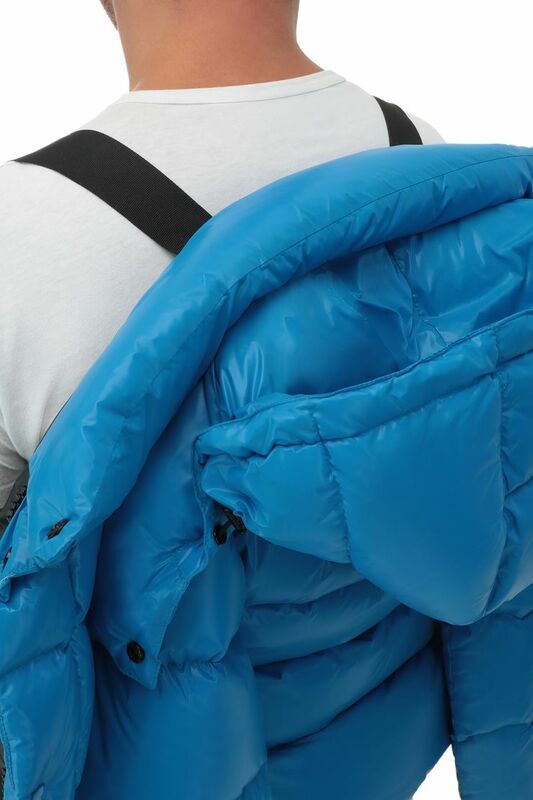 If you get too warm and you don’t want to carry your jacket, use the straps like a backpack and it will make your everyday commute more comfortable. 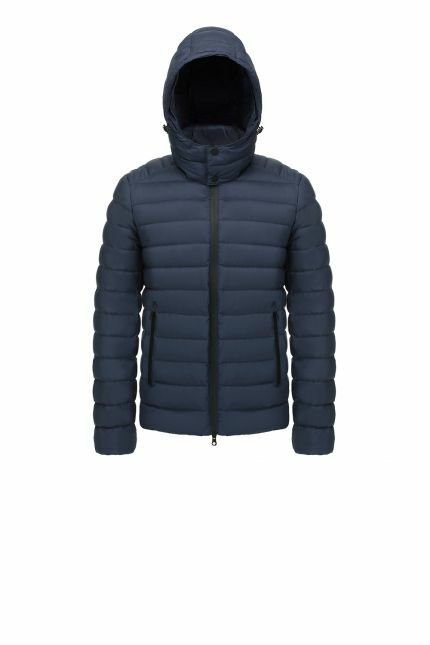 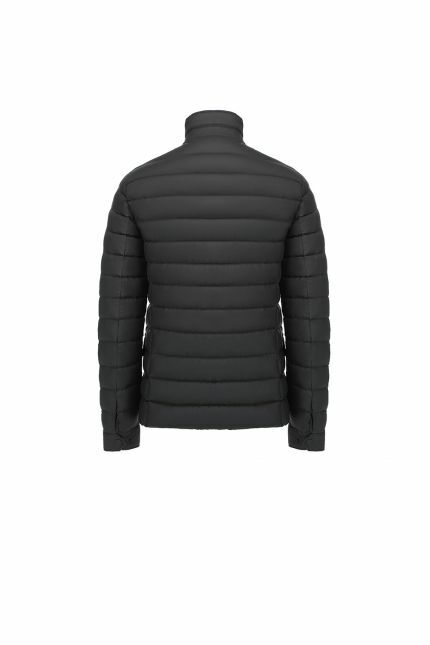 The padded design has been given a contrast with black side zipped pockets and central two-way zipper, that can be hidden by the placket with snap closure . 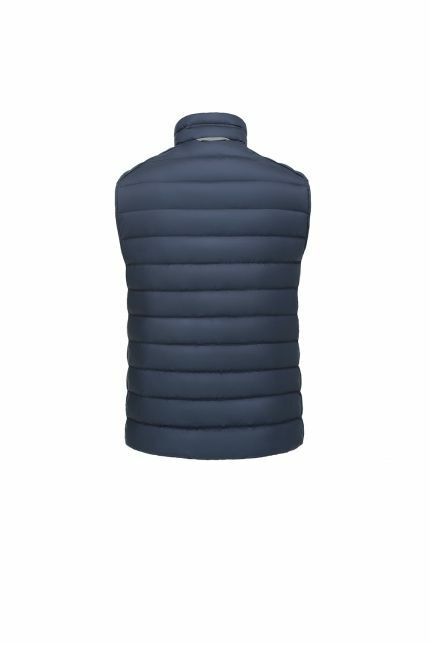 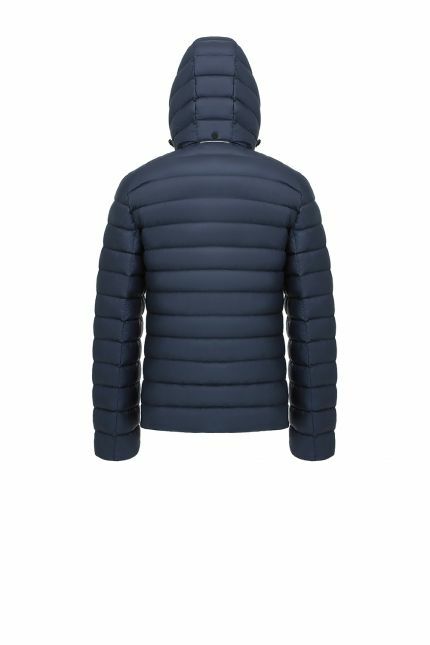 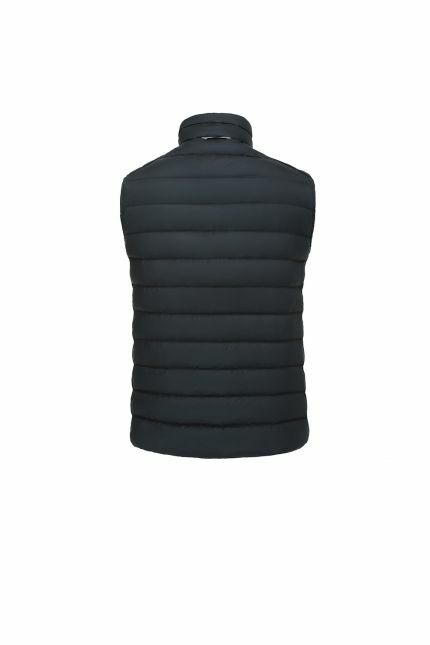 Feel free to remove the detachable hood or to adapt it through the drawstrings. 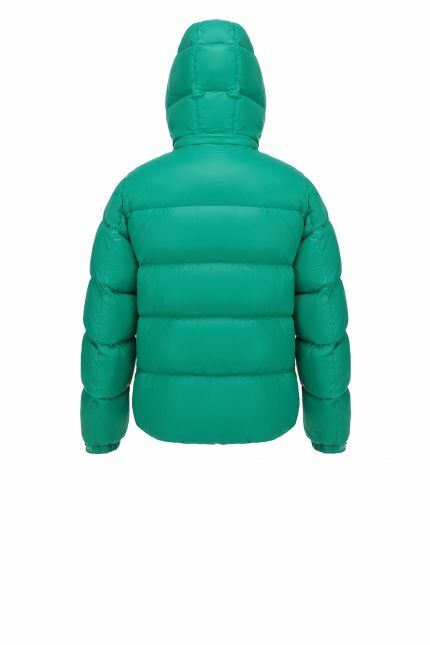 Padded in goose down, this jacket will color up your winter days.